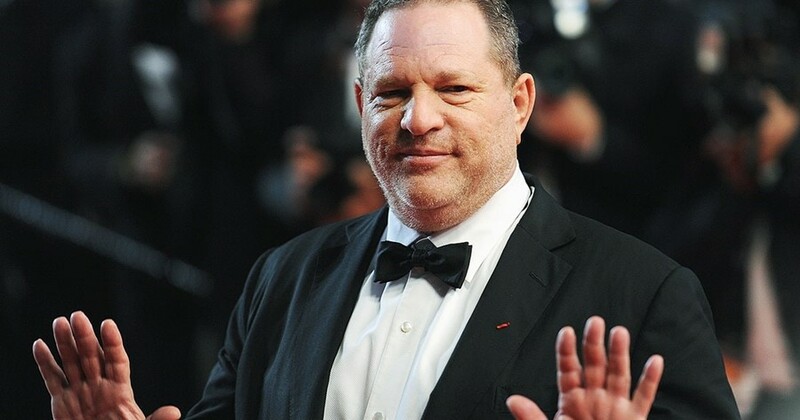 In the wake of the stream of allegations against Harvey Weinstein, it seems like the world is finally listening. More and more abusers will be unmasked as women and men unite together and continue to build their movement. Time Magazine showed the faces of just some of these women, but there are many more in reality. Yet, not everyone appreciates the positive change that these women have instigated. In Russia, for example, victim blaming has been the bottom line of most of the Weinstein-related reporting in the media. Russia 24, a state-run TV channel, devoted a lot of airtime to discuss Weinstein and other cases. However, Dmitry Kiselev the channel’s anchor claimed that the “militant feminists” with their “vulgar equality” have labelled what is natural to men as disgusting behaviour. These are not just exceptional comments. These views seem to have been echoed by all the state-controlled mass media as well as officials. It is not surprising. After all, Russia does not have a great track record for women’s rights. For three years activist Alena Popova has been pushing the Russian government to adopt a law against domestic violence only to hit a wall every time. Last February, women were shut down once again by Putin, who signed a law decriminalising first timers accused of domestic violence, consequently removing it from the code of criminal offence. This year two flight attendants, Irina and Evgenia, stood up to Aeroflot, the biggest Russian airline, after they were fired for being “too fat” to work. Over 600 other women were threatened or punished financially by the airline for the size of their clothes. Discrimination of women on a state level in Russia is not unusual. What is really surprising is the reaction of more liberal, forward-thinking media outlets and public people, who have also been actively engaging in victim blaming. A popular online news outlet Lenta.ru published an online game called “Who Was Raped and Became a Star”, asking readers to guess the actresses who were sexually harassed by Weinstein and whose careers he “helped” to elevate. It did not receive any substantial backlash. If it were to happen in the UK it would undoubtedly lead to a public boycott or at least fewer ad partnerships for the news site. The hosts of much-loved in Russian TV shown “Projectparishilton”, also joked about how they had sexually harassed women in the past: “I was fiercely harassing one woman. And now we have two kids, we live together and everything is good,” said one of the hosts during the show. When you hear the stories of the women featured in Time Magazine, they share lots of similarities: all of them spoke up, but were ignored; they equally felt disempowered. They were hostages of the circumstances; the leverage of men in power as well as personal hopelessness that any change can ever happen held them hostage. In Russia, the exact same hostage situation is so rooted down in culture and society that it is no longer seen as an issue. Women’s liberation in Russia is not yet about fighting against harassment of men, but about women finding a sense of dignity, self-respect and self-empowerment. We’re yet to find a few women to call role models, celebrities that will finally open up to share a #metoo story and empower others to look inside themselves. But there is still hope – women are amazing at that, and this year is a testament to their strength.